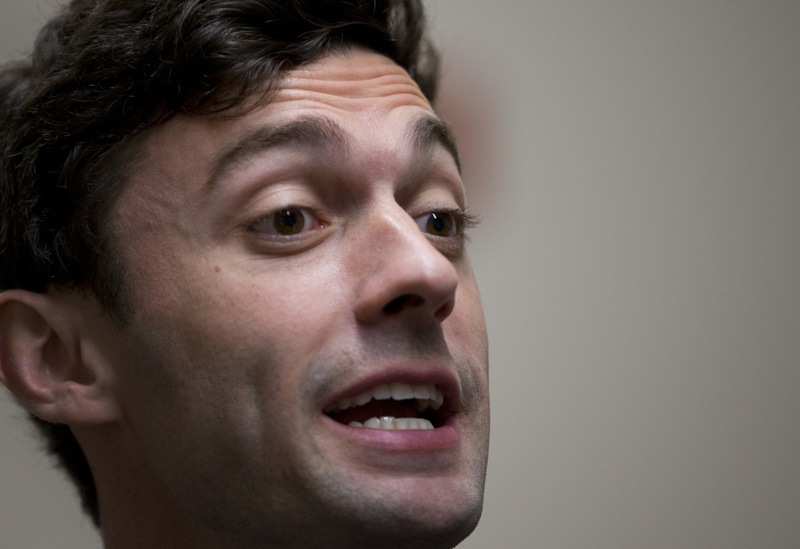 A new poll released by WSB-TV on Thursday showed Democrat Jon Ossoff strengthening his lead over Republican Karen Handel slightly in the special election to fill an open U.S. House seat in Georgia. Ossoff led Handel by 2.5 points, 49.6-47.1, among likely voters, in the poll conducted by Landmark Communications. In the previous WSB-TV/Landmark poll released last week, Ossoff led Handel by less than two points. The poll released on Thursday surveyed 420 likely voters June 6-7 with a margin of error plus or minus 4.78 percentage points.